Aaron Finch’s strike rate the other night in Colombo was head and shoulders above the rest. In fact, nobody apart from him took lesser balls to score more runs in his innings. But, post-match, the opener rated the Colombo deck the worst he had ever seen in a shorter format game. According to Finch, for the deck to produce uneven bounce from the same length within the first eight or ten deliveries and then spin from the leg to the off stump and vice versa, it was for sure a low standard deck. Sri Lanka had a couple of medium pacers and a part time off spinner bowling inside the first 10 and Finch thrived on it smashing the ball to the cow corner regularly to race along to his fifty. Finch says the spin was always going to take control with the soft ball later. So, boundaries had to come against pace at the start. That’s why, he was after the bowlers straightaway and luckily, he was able to connect all the shots from the meat of the willow. In spite of putting in a great effort with the ball versus West Indies yesterday in the practice match, Josh Hazlewood is not sure whether he would find himself in the scheme of things next week when the Kangaroos play their first game in the World Twenty 20 Championship against the Kiwis at the Himachal Pradesh Cricket Association Stadium, Dharamsala. 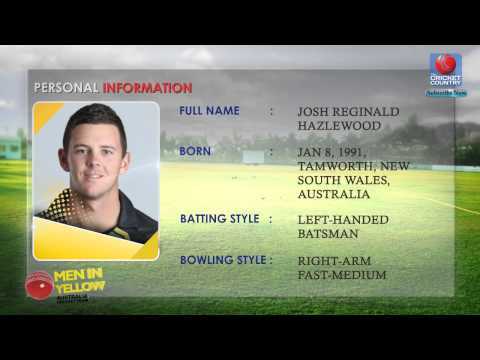 Hazlewood was amongst Australia’s first choice bowlers in the One Day International World Cup at home a year back and he had played both in the semi final as well as in the final, but, because of him being a length bowler and not having that much of pace, the Australian management has been reluctant to back him in the twenty 20 games as with his kind of bowling, he is bound to go for runs at the start and in the death too. The performance of the Australian players in the Indian Premier League 8th edition has not been that great. If one or two are barred, most have been quite off colour which is surprising. In almost all the previous editions of the league, it’s the Australian players who would rock the stage, then, what’s different this time around? Has everyone lost form together? The answer would be no. The form does not seem to be the issue. They are hitting the ball quite well. It’s the motivation thing here. 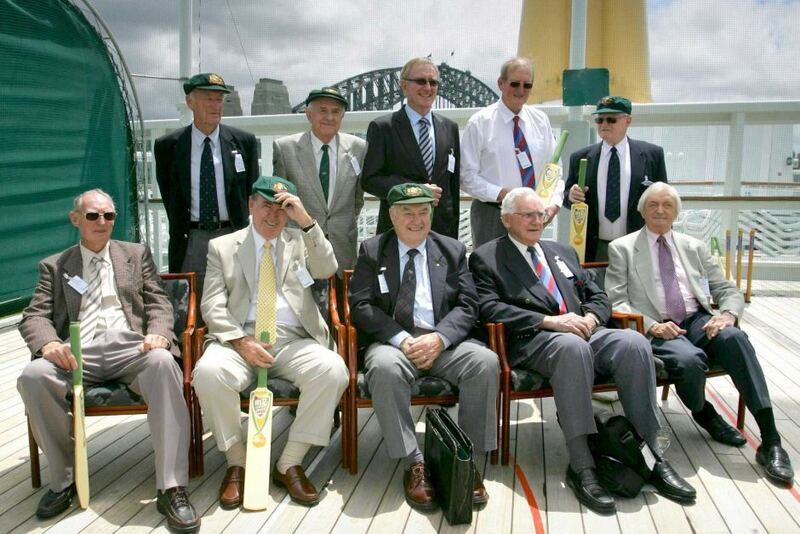 These Aussie guys put all their blood, sweat and tears in the recent World Cup to make sure that they regain the crown for their country and they were able to do that. After such a big accomplishment, when they have come into the Indian Premier League, which despite of having a lot of glamour is only a domestic tournament, they are finding themselves not fully motivated for the job or for what is expected of them. Somebody like Glenn Maxwell who had smashed everyone last year is not even averaging 15 in the ongoing tournament. And, the case with James Faulkner and Shane Watson is not too different either. Those guys are struggling as well. Steven Smith did not have a good time with the bat in his first series as Australian ODI skipper. Although, he scored 70 in one of the games, but, it turned out to be a pretty mediocre series for him as a batsman. However, he would be quite happy that he managed to guide the Kangaroos to a 3-2 series win. It was quite a tough series for Smith. He had to take a lot of flak for appealing against Ben Stokes for obstructing the field dismissal and thereafter, denying the request of the England captain Eoin Morgan of withdrawing the appeal in the second match. Many people were of the view that Stokes had not wilfully tried to touch the ball and stop it from going onto the stumps. Whatever he did was just for his self defence and thus, Smith should have understood the situation and withdrawn the appeal. 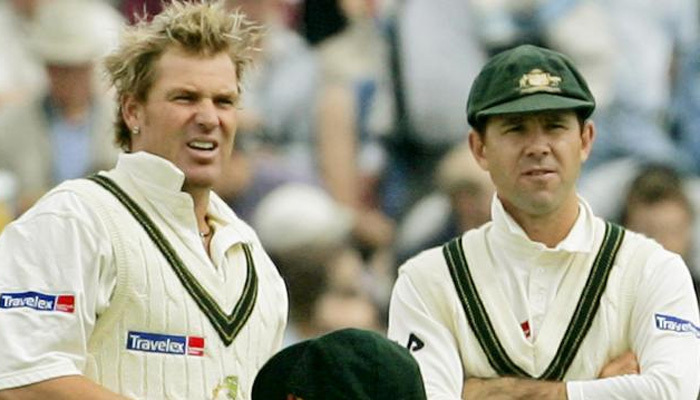 It was even said that Smith’s act was against the spirit of the game and he should regret it in a few years’ time. Nathan Coulter-Nile is putting in some strong performances in IPL 8 and he might find himself in selection frame for the limited-over leg of the tour of England. Coulter-Nile has actually been one of the most successful Australian players this IPL. In India, it has often been difficult for the overseas fast bowlers to come in and create an impression because of the lack of pace in the pitches, but, Coulter-Nile has taken great advantage of his height and has troubled a lot of players with the bounce. And, he has got such a nice high arm action. Coulter-Nile is not the speediest in the world. His pace is quite average. He is not someone whom you would see bowling 150 kilometres per hour. He will be nagging somewhere around 135, but, his areas are almost always spot-on and that’s why, the back of the length or the short deliveries that he bowls, they are so effective. With the batting too, Coulter-Nile has impressed. He hasn’t played any big knock though, but, some of the shots that he has played coming lower down the order, it definitely seems that he has got a bit of potential with the bat.